Dr. Philip Standhart expands the Ideal Fitness wellness offering with a full-service physical therapy program. Ideal Physical Therapy offers a full spectrum of doctor-guided treatments which include any combination of: therapeutic exercise, joint mobilization, manual stretching, spine mobilization/traction, neuromuscular re-education, gait training, and multi-modal therapy such as ultrasound, electronic stimulation, mechanical traction, and moist heat/cryotherapy. Common areas of focus for clinical rehabilitation include: recovery from various spinal surgeries such as fusions, disc replacements, and kyphoplasty’s, joint stabilization in the shoulders, knees, hips, and ankles, as well as balance/gait improvement, sports therapy, and more. Dr. Standhart has been a licensed physical therapist for 22 years working in orthopedic, neurologic, and sports performance. He trained at Northeastern University in Boston, where he received his Doctorate in Physical Therapy in 2008. Since that time, he has developed an extensive history of providing outstanding therapeutic services across a wide range of both acute and chronic conditions. Dr. Standhart has been serving patients in the Naples area for more than 8 years and has many current and former patients in the area that he now calls friends. 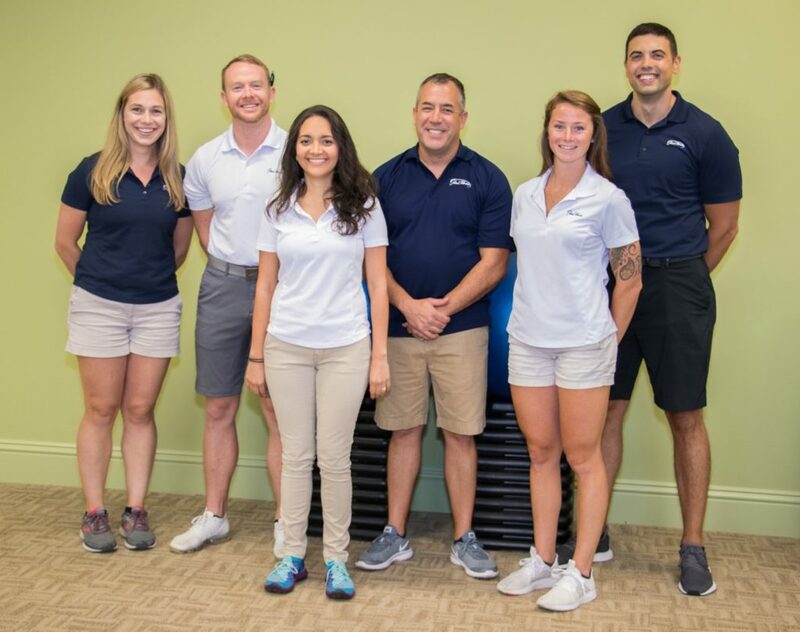 “Our goal at Ideal Physical Therapy is to provide superior rehabilitation services to assist patients in recovering from pain and injury so they can return to enjoying their active lifestyles. 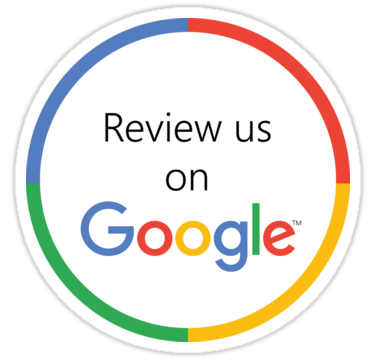 I’m passionate about getting to know each patient and providing a personalized approach to their care, as I firmly believe this results in the best outcome possible” – Dr. Philip Standhart. A Native of Rochester, NY, Dr. Standhart embodies the small-town values, straight talking honesty, and community focus that is typical of Western New York. He and his family moved to East Naples eight years ago in search of warmer weather and year-round outdoor activities. When he’s not helping people in his clinical practice, you can find Dr. Standhart paddle boarding on the Gulf or enjoying many of the other wonderful activities in the Naples area along with his wife Erin, and sons Sawyer (6) and Silas (3). To find out more or to schedule an appointment, call: (239) 307-6338.